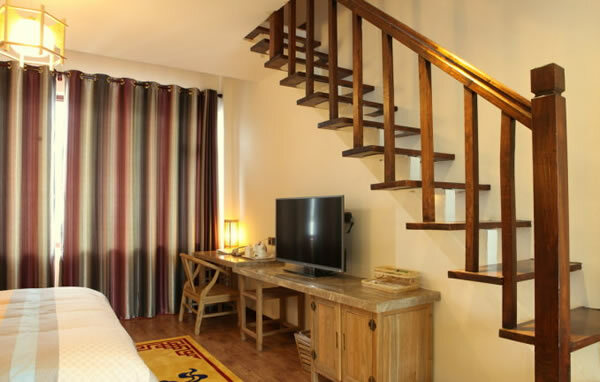 Guanshanyue Honeymoon Mansion,Booking hotel in Hunan： fast， favorable and reassuring. 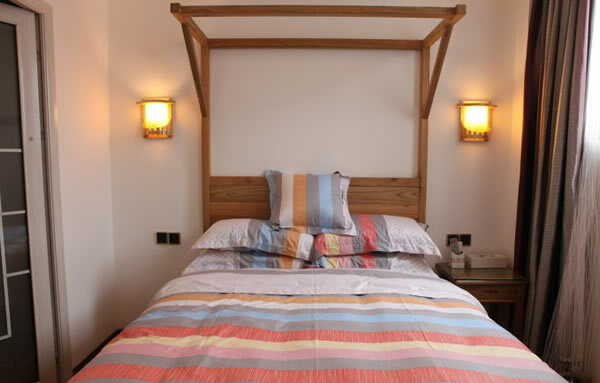 Surrounding ndscape：Yellow Dragon Cave, Baofeng Lake, Tianzi Mountain and Baizhang Valley. 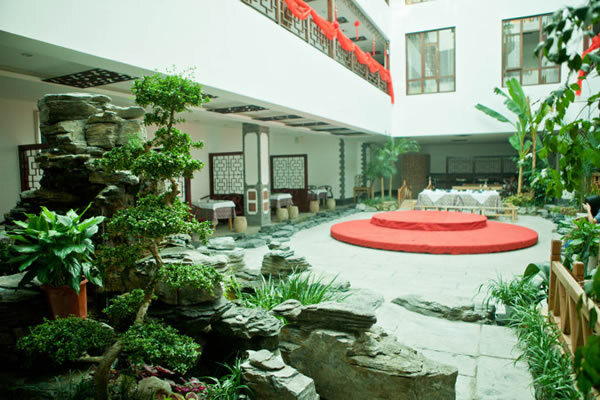 Zhangjiajie Guanshanyue Mansion is is a 4 stars hotel,a perfect choice whether for business or leisure. 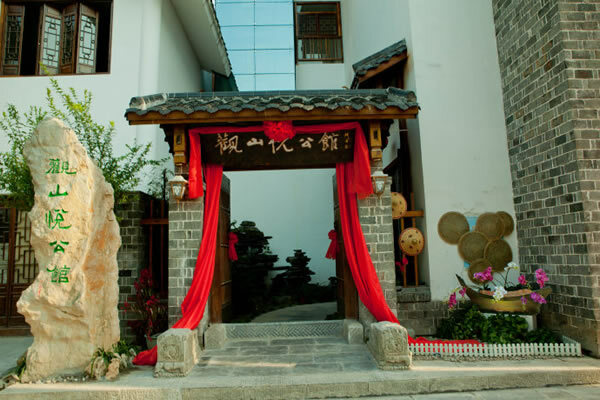 The hotel is situated in Zhangjiajie Wulingyuan scenic spot.Opened in 2012, This Mansion, Zhangjiajie serves you with boutiquely decorated rooms and thoughtful service. 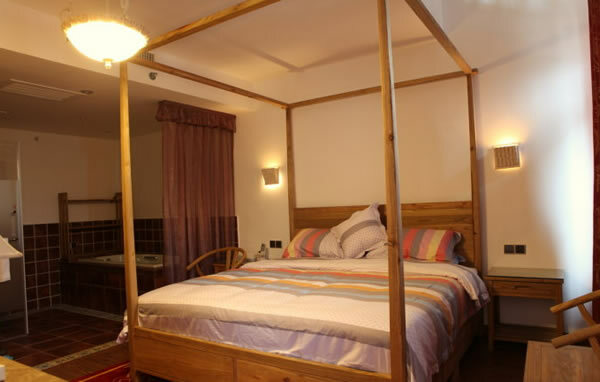 The hotel has 4 storeys(floors),36 tastefully understated rooms. 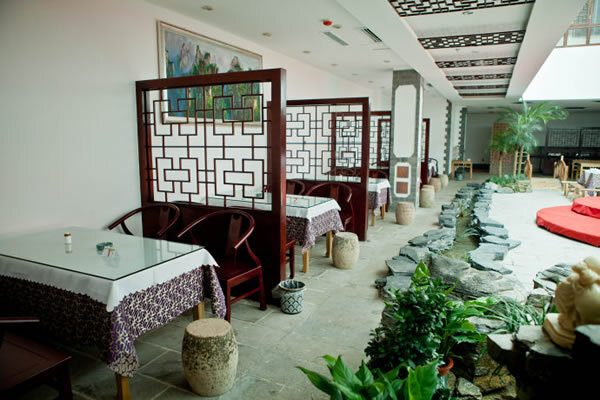 Zhangjiajie Guanshanyue Mansion accepts payment by cash or by card, Peony Card, Golden Harvest Card, Great Wall Card, Dragon Card, Pacific Card, Oriental Card. 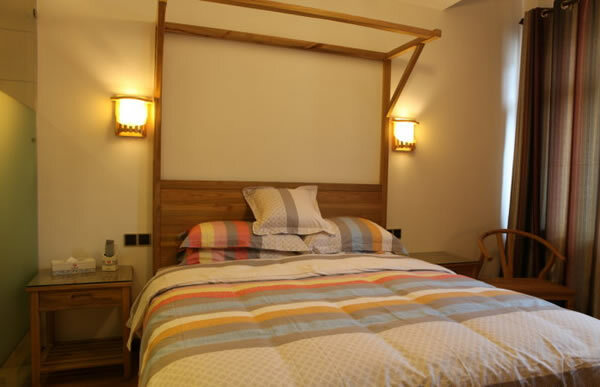 This hotel is an easy walking distance away from National Geopark Gallery, it is only 5 minutes dirve to the park entrance. 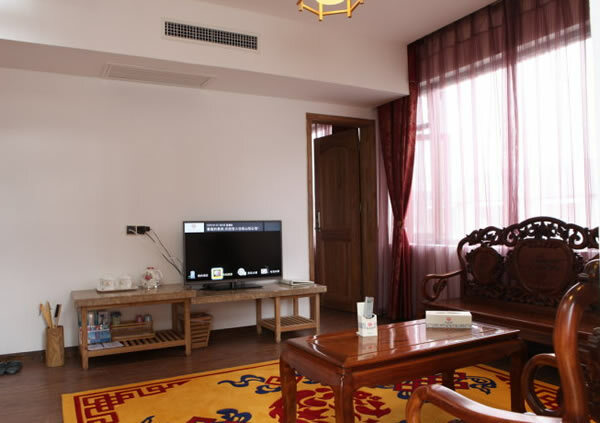 Meanwhile well positioned with distance(Kilometers) to: Hehua Airport(38km), Bus Terminal(35km), Tianmenshan Scenic Area(35km), National Geopark Gallery(2km).